Ahn Jae Wook will release new album on March 28th, 2012. The new album which will be launched simultaneously in South Korea and Japan will include 4 new songs with a variety of feelings. The few songs that were made public by Ahn Jae Wook during his birthday party as a surprise gift will also be recorded in the new album. It’s reported that the Japanese album is containing an additional song which is translated to Japanese language. 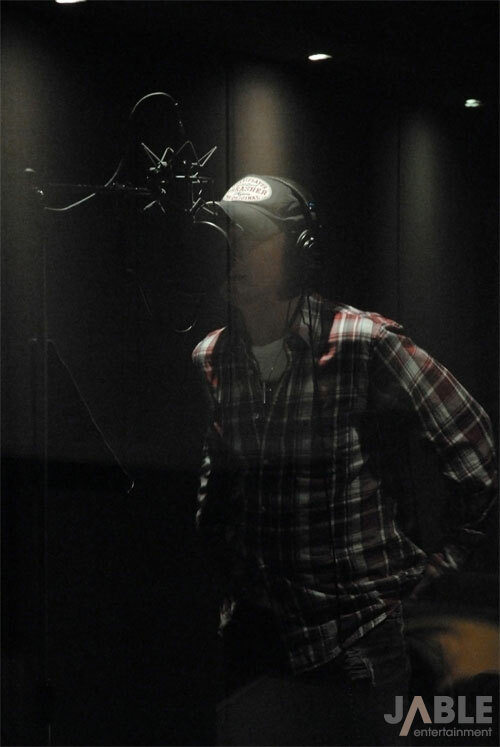 A week before the release of the album, on March 21st, 2012, a track will be released in advance in South Korea. Ahn Jae Wook spent the rest days from his drama shooting to actively participate in the recording and album cover shooting, and the new album has raised the anticipation of his fans. 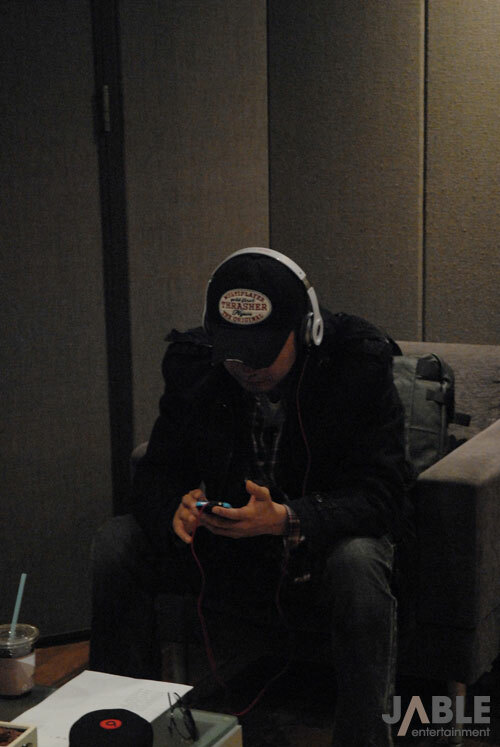 On the end of February 2012, Ahn Jae Wook also recorded an OST for drama series Lights and Shadows. The OST has been featured as the ending song for episode 29 and 30 broadcast on March 5 and 6, 2012. The OST will be released next week, the week of March 12th, 2012.